Shane Green graduated from Brigham Young University with a Bachelor’s Degree in Exercise Science and Chemistry. He went on to get his Master’s Degree in Physician Assistant Studies at Pacific University in Portland, Oregon. 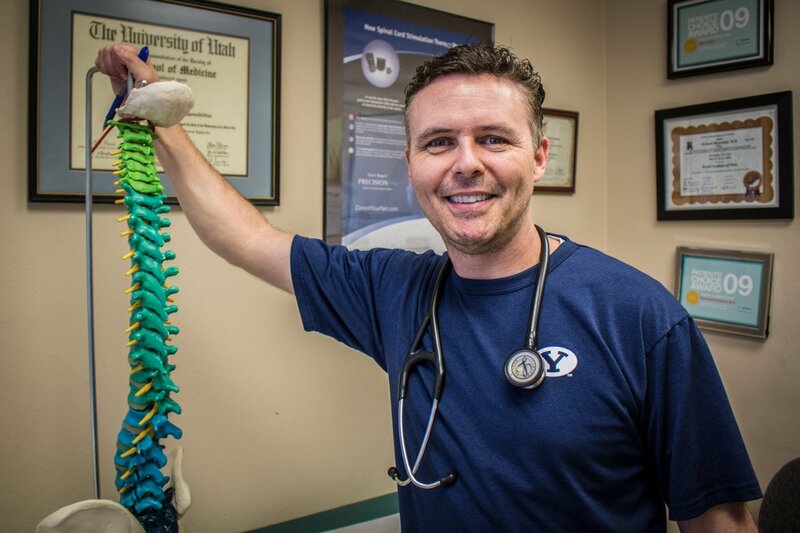 Shane has been working at Nexus Pain Specialists since 2008. He is an integral part of the Nexus team. As residents of Provo, he and his sweet wife enjoy hiking in the nearby Wasatch Mountains. Shane loves sports- his favorites include: basketball, baseball, golf, cycling and tennis.